Deadly…that’s the usual adjective to appear alongside nightshade. Nightshades, speaking generally, are plants of the Solanaceae family—a fairly big botanical group containing some 85 genera and 2300 species. The range of plants you’ll find here is astonishing. Delicious and familiar edibles such as tomatoes, tomatillos, potatoes, eggplants, red, green and chili peppers, paprika, and even the recently celebrated goji berry are all members of this family. But inedibles and even poisonous plants lurk inside this family’s walls—for example, tobacco, petunias, the weed known as ‘deadly nightshade’ (Solanum nigrum), a substance used in homeopathic remedies such as belladonna, and several others. Cultures all over the world use nightshade plants for spices, foods, and medicines. Solanaceae contain varying amounts of alkaloids. Alkaloids are naturally occurring substances, nitrogen-based, found in plants. You know them well: Encounter a bitter taste in a plant food and chances are it’s an alkaloid you’re tasting. Chemically processed and highly concentrated forms of alkaloids make up active components of some pharmaceutical medicines. Some alkaloids are toxic—think nicotine and caffeine—and some are not—think flavonoids. So confusing were the characteristics of the nightshade family that, before the 1800s, North Americans didn’t generally consider it safe to eat the family’s most popular members—tomatoes. Depending on the type of alkaloid, and the individual’s general health, some people may exhibit sensitivities to these substances and experience symptoms such as arthritic and joint pain. New diets crop up all the time—some legitimate, some mere fads. A few diet books outline specific diets that eliminate all forms of nightshade whatsoever. The premise here is that many health problems—migraines, fibromyalgia and arthritis, for example—result from toxins present in nightshades. Don’t forget there is a major difference between, on the one hand, commercially grown genetically modified tomatoes, peppers and eggplant, and, on the other hand, fresh, organic, ripe produce. 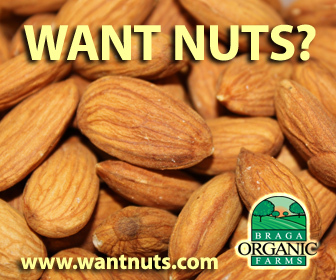 You will not experience a buildup of dangerous byproducts from pesticides if you are not eating food treated with them in the first place! On the other hand, edible nightshades are usually high in potassium, known to help balance sodium intake. Tomatoes, in particular, contain lycopene, which, it has been shown, helps prevent osteoporosis and cancer. The whole issue of the drawbacks in eating nightshade seems to apply more to people on cooked food diets. This may explain why avoiding nightshades helps alleviate their symptoms. Among people who have cleansed and healed their bodies on a raw food diet, such problems are hard to find. As a matter of fact, an online search will turn up many testimonials of people who used to have intolerances to nightshades until they started following the raw food diet. When the pH balance in your body is off, and you are highly acidic, symptoms of arthritis and fibromyalgia are common. An acidic environment, it is becoming more widely known, is a perfect environment for cancer to develop. When your bloodstream is acidic, you may experience inflammation as well as soft tissue damage and bone loss. An alkalizing diet will help you reverse these effects and their symptoms. That is why the raw food diet is so very important, because it is pH-balancing by its very nature. A raw food diet effectively tips the pH scales in your favor. With my medical history, one would think that I would be a prime candidate for every imaginable form of joint, muscle or cartilage damage or disease. Yet I freely consume tomatoes and peppers daily, and haven’t an ache or a pain anywhere. I believe this is due to two factors. One…my years of following a cleansing and rejuvenating raw food diet. Two…my daily hot yoga practice. 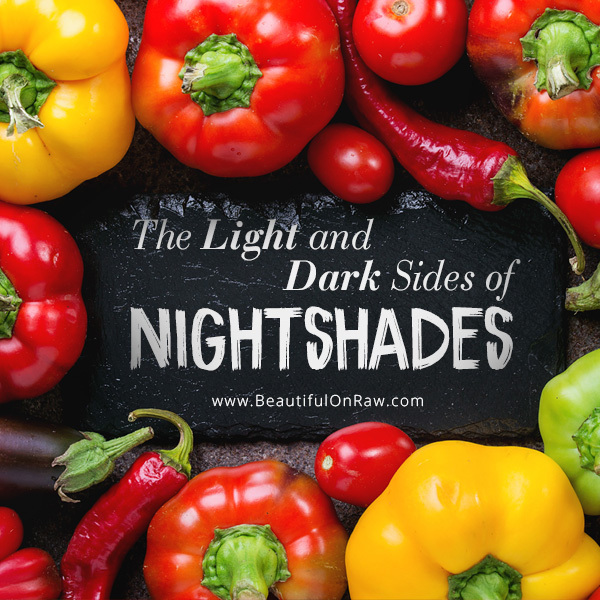 There may be some of you who do have a sensitivity to foods in the nightshade family, just as people may show sensitivities, allergies or other symptoms in relation to any food. 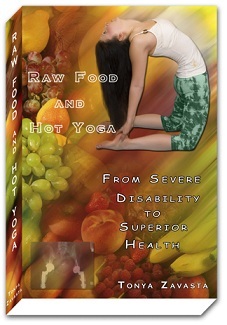 We are all in a different place on our raw food journey. I like the way one author states it: “Your mileage may vary!” If you are one who experiences fibromyalgia, migraines, or arthritic symptoms from consuming certain foods, including nightshades, then avoid these foods until your body is functioning well enough to enjoy them again in moderation. In the meantime, work on alkalizing your body by consuming plenty of leafy greens and their juices. 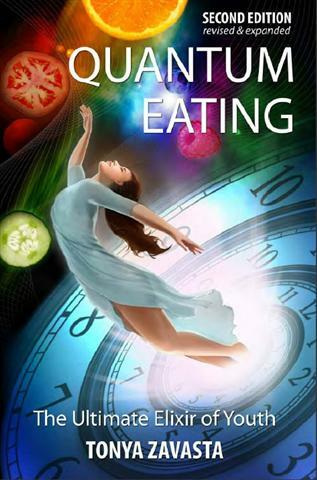 Gradually adopt the Quantum Eating plan. If at all possible, get yourself into a Bikram yoga studio. The pH-balancing effects of a proper raw food diet might be just the ticket for many people to be able to begin enjoying the scrumptious taste and nutritional benefits of fresh, organically grown nightshades. In this family you’ll find many delicious foods of real variety, flavour, and nutritional value. Nothing “deadly” at all!